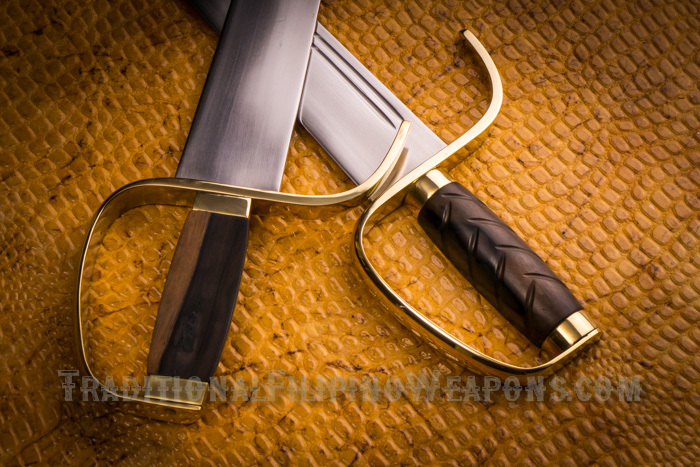 Butterfly Sword set – Butterfly Swords go by names such as, Hu Die Dao or Baat Jaam Dao. 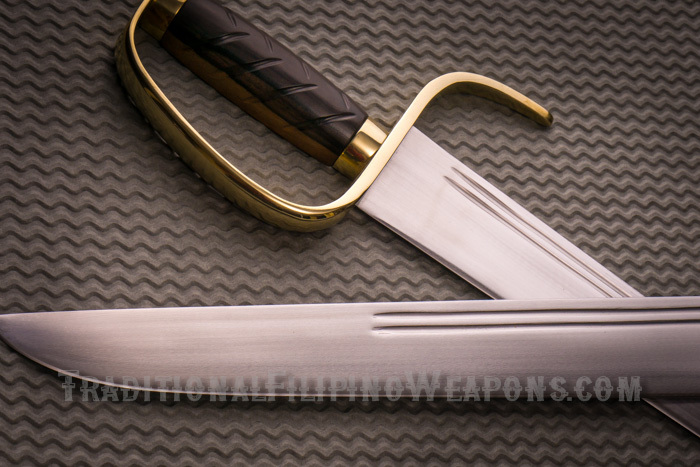 This particular addition to TFW’s “Chinese Collection” is the southern Chinese Butterfly Swords, a specialty sword set made popular by Wing Chun Kung Fu stylists. 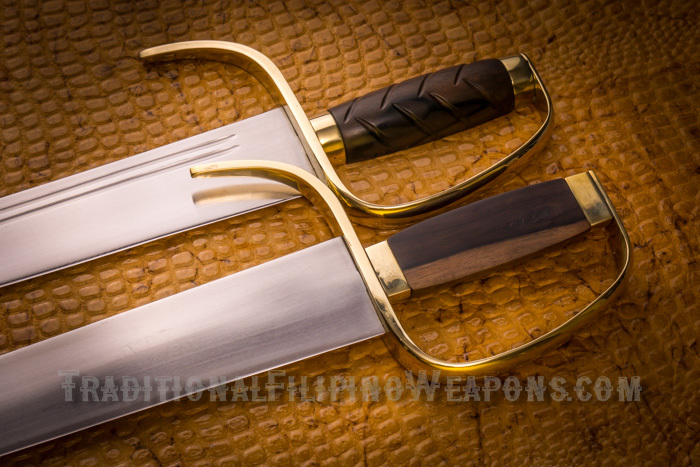 This beautiful pair is an amazing example of our master bladesmith’s blade oriented artwork. 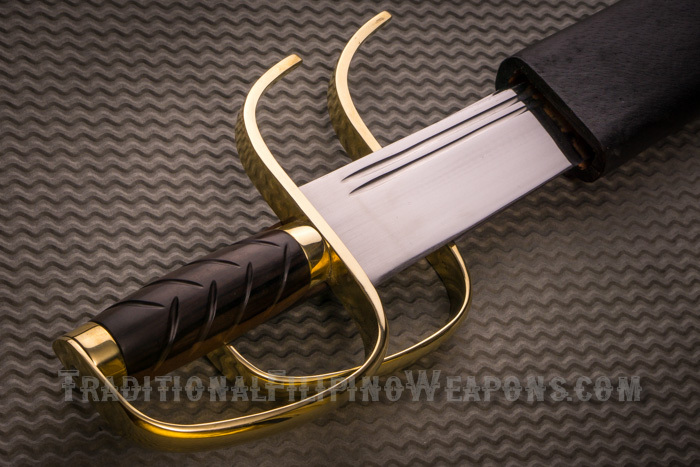 Each sword is a full quarter inch thick at the hilt and fit together to be carried in a single black leather scabbard. The razor sharp blades are both extremely strong and fast, and incredibly well balanced in the hand. 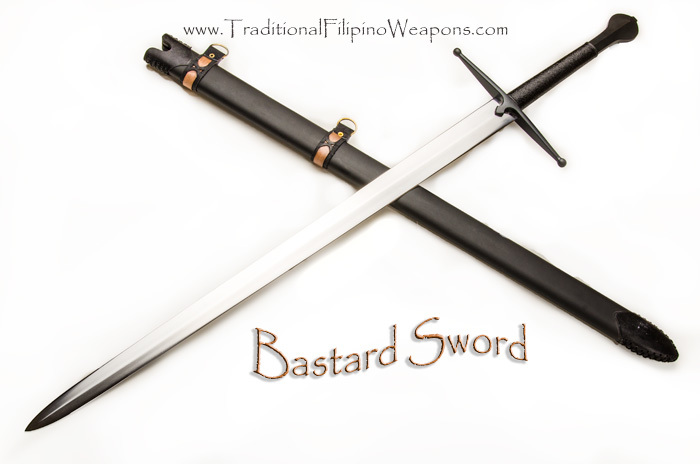 These are hand forged, made from high quality steel blends of 5160 and D2. These Butterfly Swords are certainly not the chromed practice toys available at online martial arts supply houses. 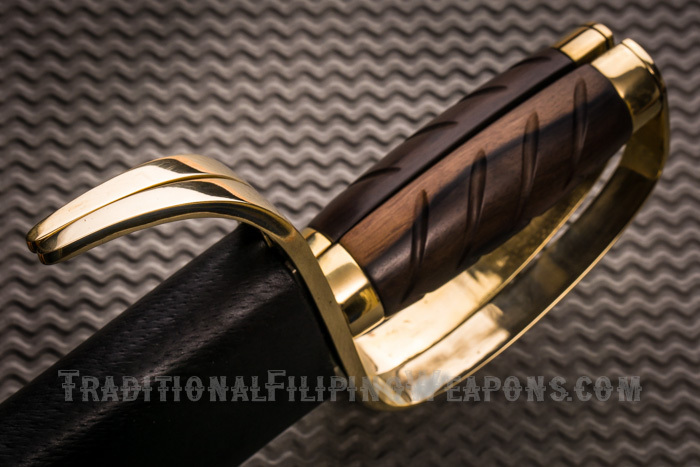 The handles are constructed of carved of genuine Kamagong, a Filipino iron wood, and finished with heavy duty trapping hilts and cutlass style hand guards. The blades become part of the handle with solid steel cores running solidly through the handle to create a single inseparable unit. 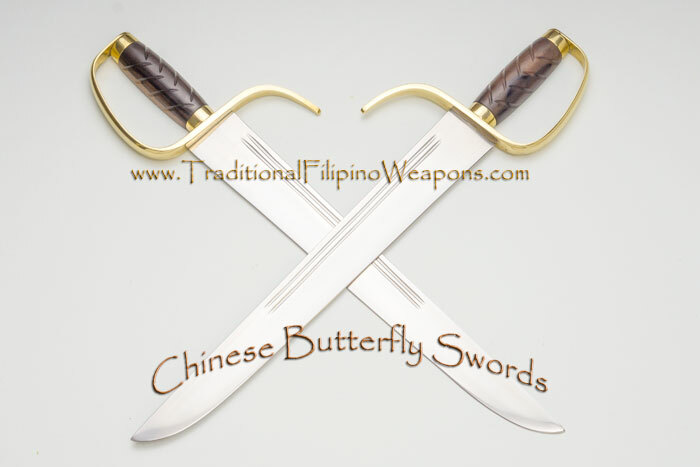 You will truly be amazed with this Chinese Butterfly Sword set, as we all were here at TFW when we first saw them. 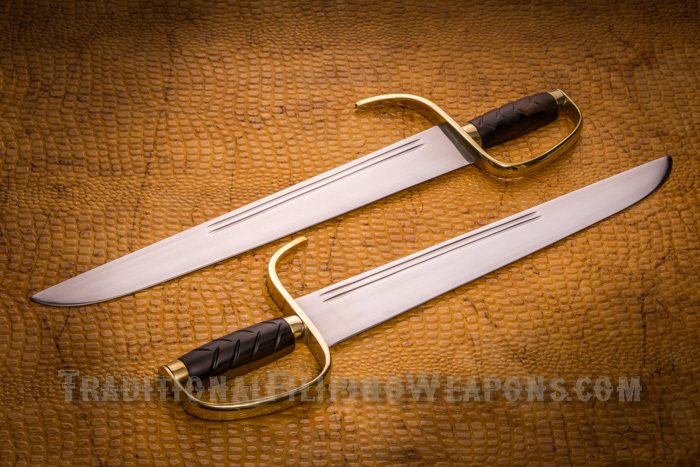 At last we have true, live combat grade butterfly swords to be used and cherished by practitioners and collectors around the world.